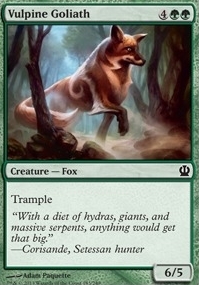 Mistcutter Hydra ($0.49) Price History from major stores - Theros - MTGPrice.com Values for Ebay, Amazon and hobby stores! 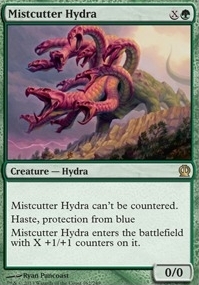 Card Text: Mistcutter Hydra can't be countered. 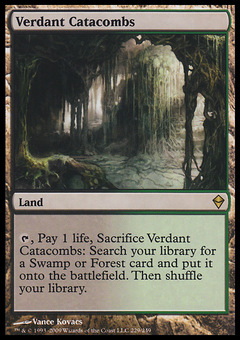 Haste, protection from blue Mistcutter Hydra enters the battlefield with X +1/+1 counters on it.